How much should publishers focus on international expansion? Digitization makes some — but not all — aspects easier. With high hopes but few sales to show for it yet, Lübbe is nine months into its first English launch. How will their brand-new Spanish and Mandarin content fare in 2013? Apocalysis, a bestseller in Germany, has fared modestly in English. Will it do better in Spanish and Chinese? 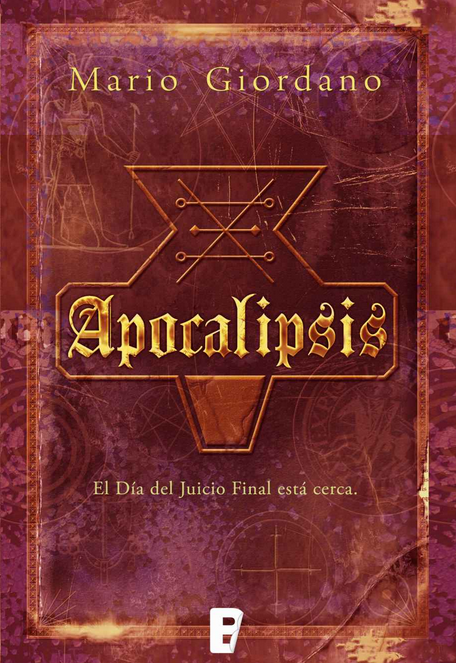 “Apocalypsis’s launch in England and the U.S. wasn’t as sensational as in Germany, which had 100,000 downloads,” admits Marion König, international sales manager for e-publishing at Bastei Entertainment. “We’re still really waiting for it to take off.” König has been at Lübbe since October. Since then she’s managed to have the app featured in a few English-language venues, with modest but recognizable benefits for sales. She’s also working together with Barnes & Noble and Kobo, and she says she’s confident that the second installment will find more success, based on the closer relationships she’s developed with partners abroad. The German trajectory of the app also gives reason to hope that later installments will increase the success of the whole project. There, each subsequent installment boosted the popularity of the preceding ones, as new readers discovered Apocalypsis and wanted to read it from the beginning. Apocalypsis isn’t likely to become the hit abroad it was at home, but Lübbe is learning and adjusting its strategies. König says some future projects will involve contracting native English speakers to write original content, since Americans in particular are notoriously translation-averse. 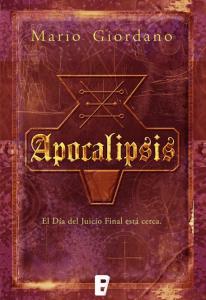 Lübbe released Apocalypsis in Spain as an e-book and paperback this December in partnership with Ediciones B. The app will follow later. Though previously Lübbe had expressed reluctance to release an ebook in China due to piracy concerns, König says that since then “there’s been a shift in China, and people are actually ready to pay money for content.” Still, because piracy hasn’t disappeared entirely, they’re focusing on the app. So tell us, in this day and age, how much should publishers prioritize international expansion? Once successful at home, the digital landscape has made expansion possible, but as König says, it can be tricky.